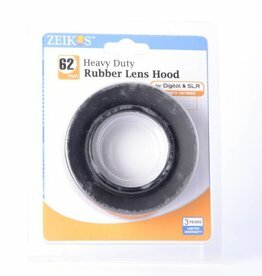 New DLC LeZot 67mm rubber lens hood. 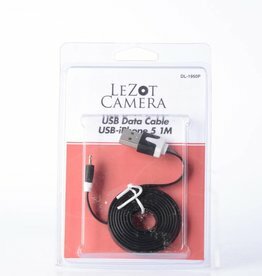 Lens hood prevents stray light from washing out pictures. 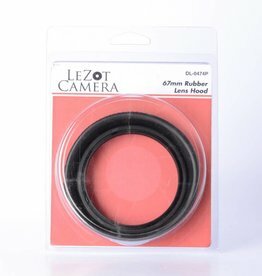 New DLC LeZot 62mm rubber lens hood. 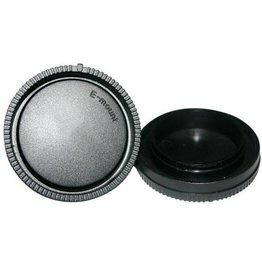 Hood for digital and SLR camera lenses that protects the front of the lens. 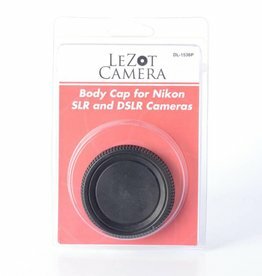 New Nikon Body Cap for SLR and DSLR Cameras. 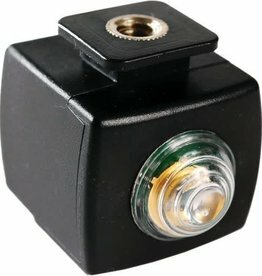 Used to protect the camera body from dust and dirt when lens is removed. 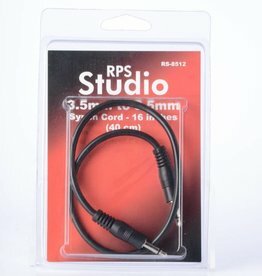 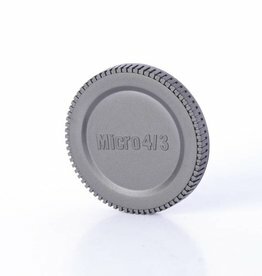 New Micro 4/3s Body Cap. 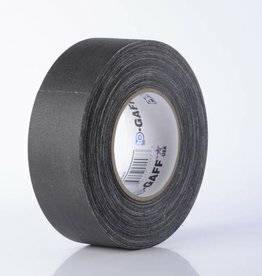 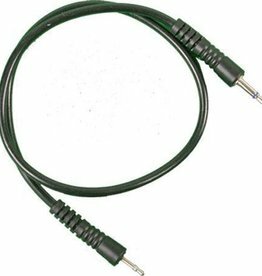 Used for protecting camera from dust and dirt.